The Clay Roofing Tiles Shop and Showrooms Rawalpindi & Islamabad. 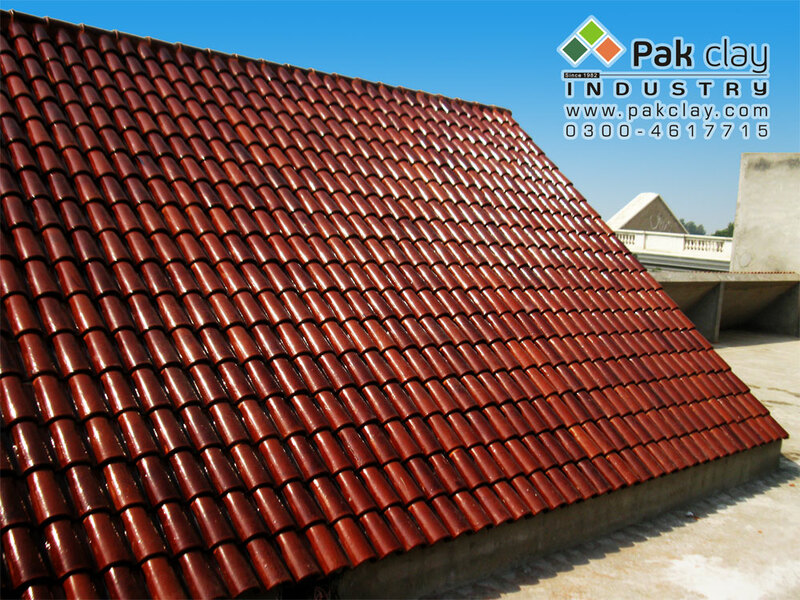 The Clay Roofing Tiles Shop and Showrooms and large in-stock inventory Rawalpindi Islamabad. PCI Tiles offers Clay Roofing Tiles Ceramic Floor Tiles, Porcelain and a variety of Stone Tiles, Decoratives, and glass Mosaics. We are a full service tile shop offering design ideas and assistance, showrooms and large in-stock inventory. 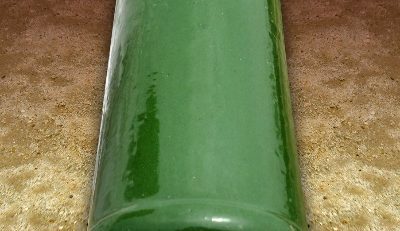 PCI has been serving the Ceramic Clay Tile industry for over 34 years. PCI has three Pakistan’s showrooms: 1 in the Lahore and 2 showroom Rawalpindi Islamabad and 3 Sialkot. Supplies roofing tiles to the building trade. Includes company profile, product details, news, stockist allocator and an inquiry form. Located in Pak Clay Industry Shops. The Clay Roofing Tiles Shop & Showrooms and large in-stock inventory Rawalpindi Islamabad. 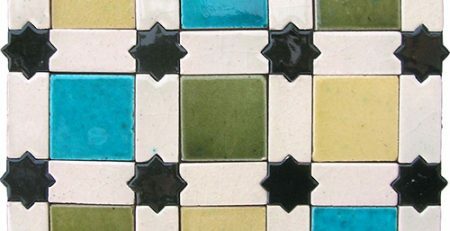 Best Tiles for a Water Resistant Bathroom. Manufacturers & Suppliers, Wholesalers, Distributors, Roofing Materials. Buy Roof Tiles for Sale Green Building Materials in Pakistan.